Interesting, fact-filled book. 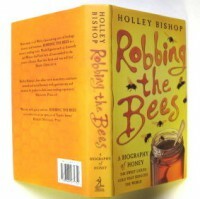 Please note, this is not a guide to bee-keeping, simply a book sharing the history of bees and their important contribution to humanity. It reminded me quite a bit of The Secret Life of Trees, only in an easier to digest format.